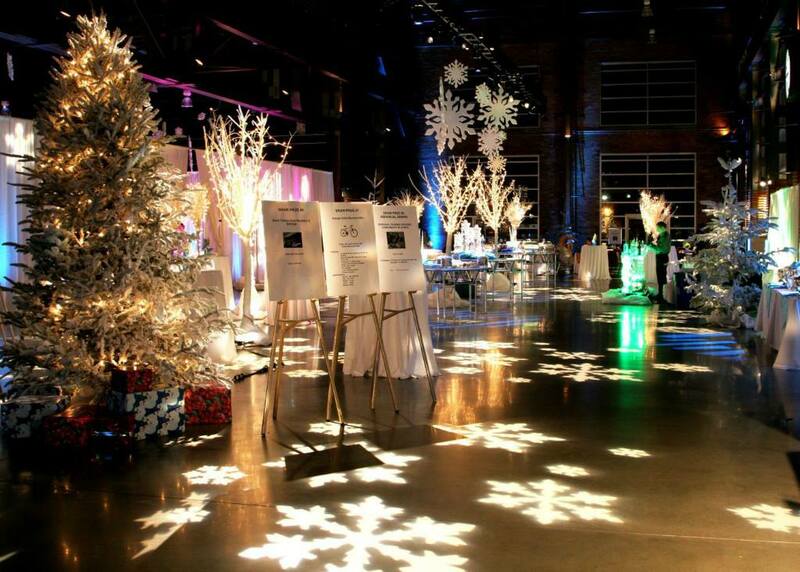 Vegas Concepts is the only full-service Event Planner in the DFW Metroplex casino party industry. We have been serving the DFW area since 1985. Vegas Concepts specializes in premier casino entertainment using authentic Las Vegas equipment. We staff our events with professional, friendly dealers. 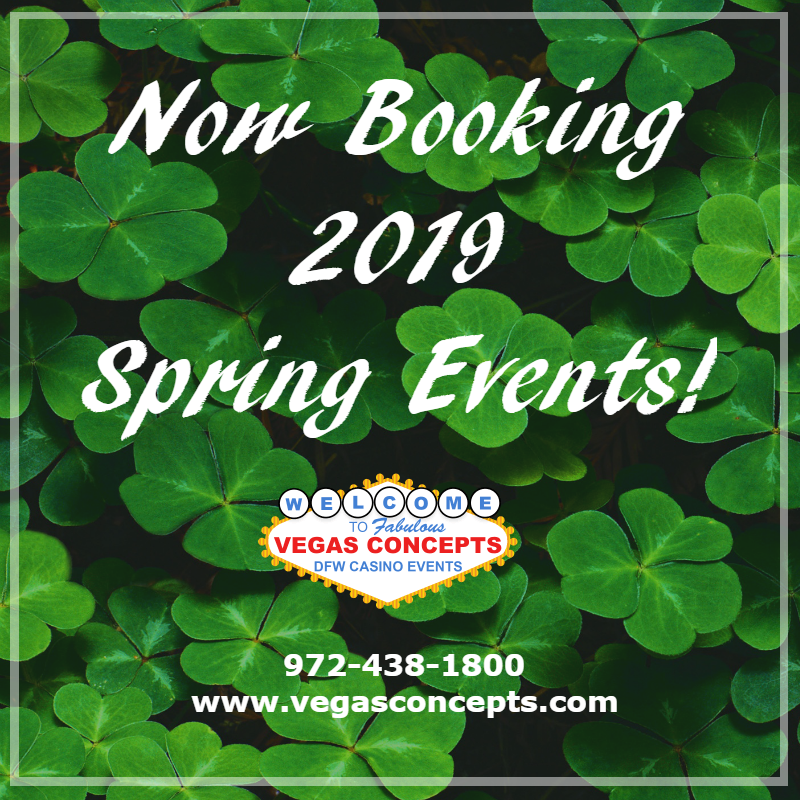 In addition to table games such as Blackjack, Roulette, and Craps, we offer Texas Hold’em, Blackjack tournaments, and numerous variations of Poker. Our on-site party managers will ensure your party runs smoothly. 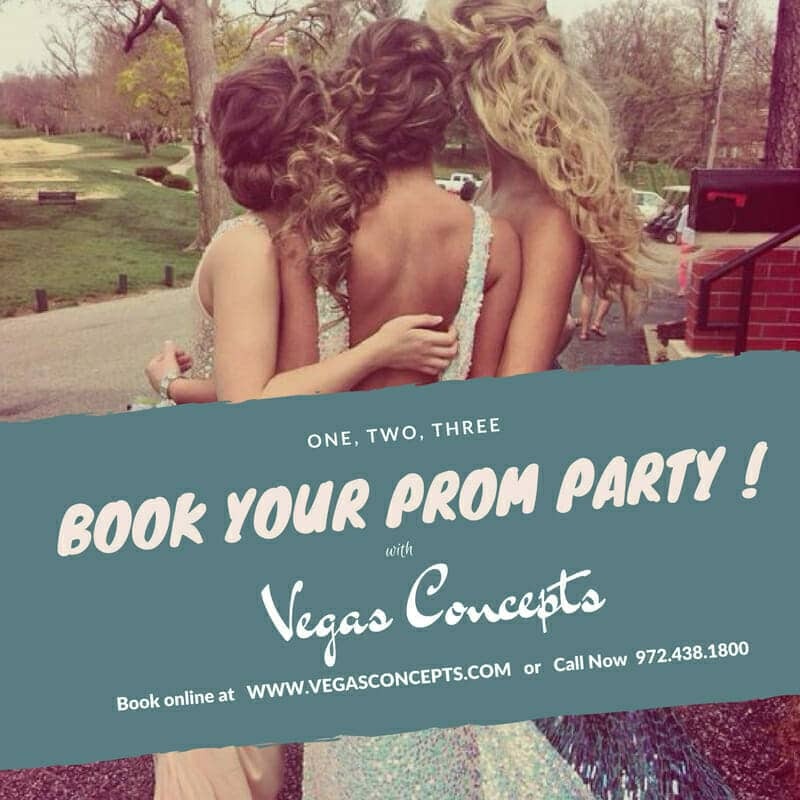 Our Vegas Concepts professional Showgirls are an exciting addition to any event!